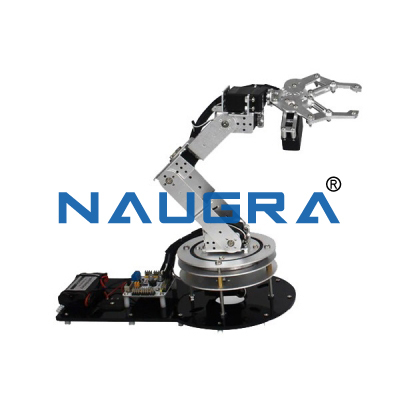 Naugra Lab Equipments is a trusted robotics & mechatronics lab equipment manufacturers, suppliers & exporters in India. 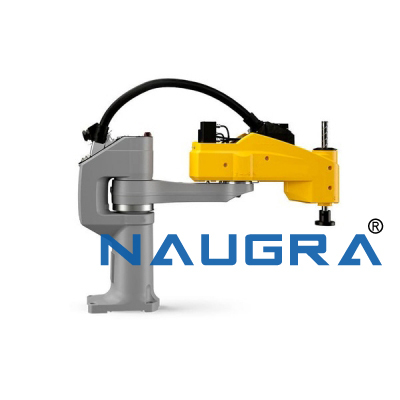 We offer a wide range of robotics & mechatronics lab instruments of innovative designs & latest features. 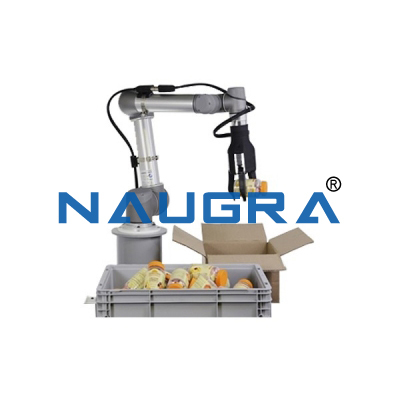 Our robotics & mechatronics laboratory instruments are available at most competitive price around the world. 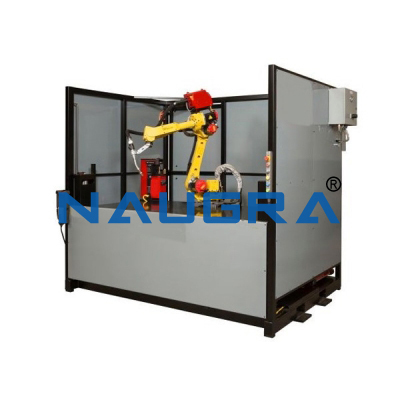 Our robotics & mechatronics laboratory equipments are used in various engineering schools, colleges, universities, research & training centers, industries, malls, vocational training centers. 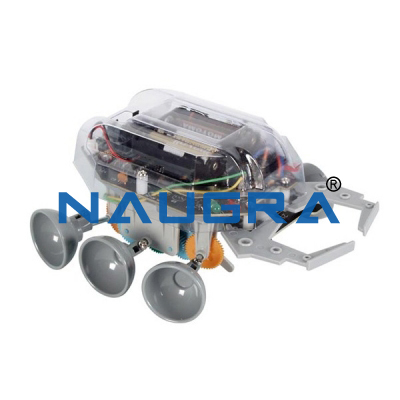 Our Robotics & Mechatronics Laboratory Instruments are Scara Robot Trainer, Pick & Place Robot Trainer, 6 Axis Robotic Trainer, Scarab Robot Kit Sound Sensor etc.